Laser Cutting & Engraving processes often produce much more precision and elegance, thus higher quality Paper Products and parts than traditional crafting. With cleaner lines and joints, much less cleanup is required. 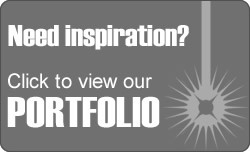 To get started, send us your design/layout files by email. 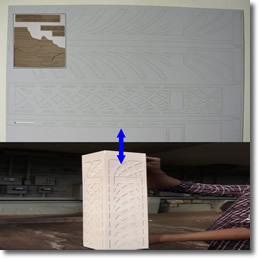 Test cutting and engraving is recommended on scrap when possible. We photograph prototype work for you & begin production only when you approve. Setup is only charged once. 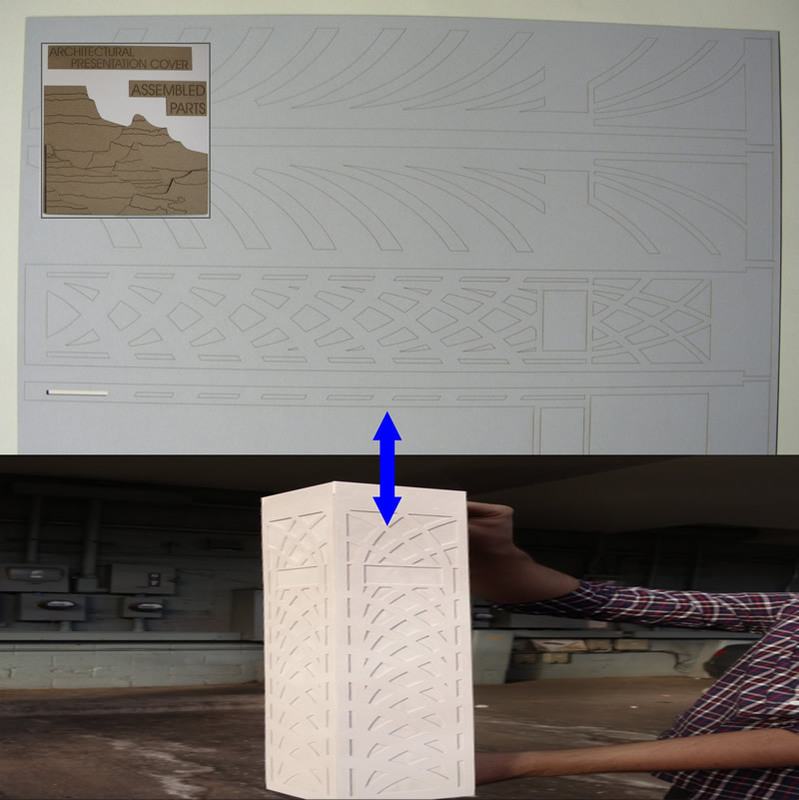 Per piece cost is minimized because CNC Laser Work is predictable and efficient. Material usage is lessened when we tighten your file layouts for you.